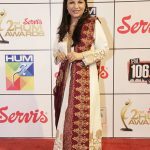 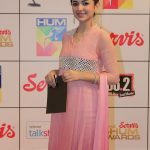 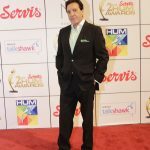 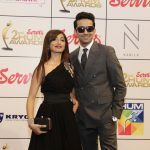 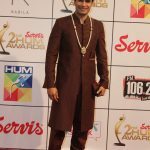 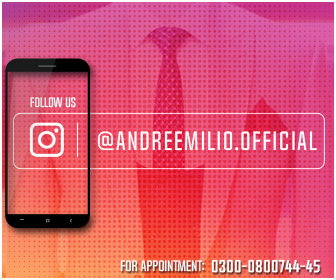 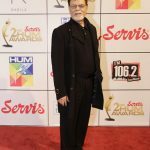 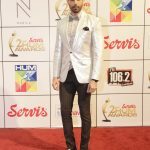 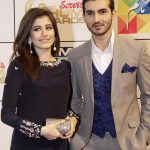 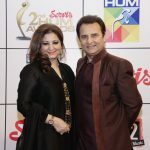 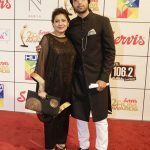 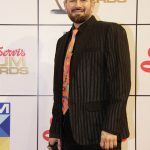 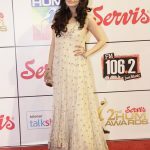 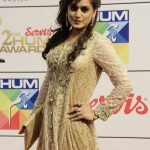 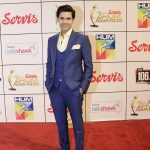 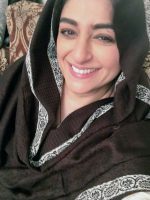 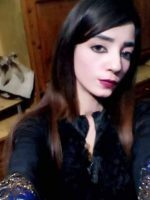 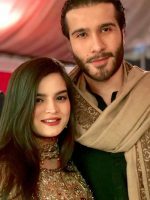 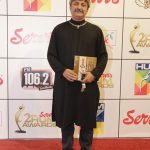 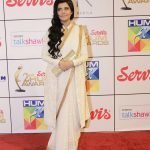 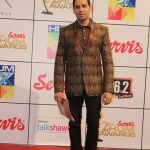 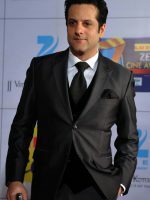 Servis 2nd HUM awards recently took place in the expo center of Karachi. 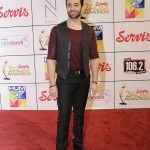 Several models and actors showed up at the Red Carpet of 2nd Hum awards ceremony. 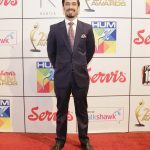 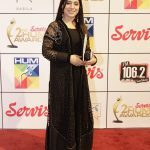 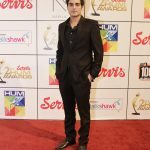 HUM Network continued its tradition of holding the biggest awards show in the country, Servis 2nd HUM Awards, here at Expo Centre Karachi. 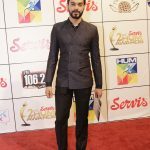 Superstars, top-models and socialites were enthralled to witness a grand red-carpet that was spread across one hall of the Expo Centre. 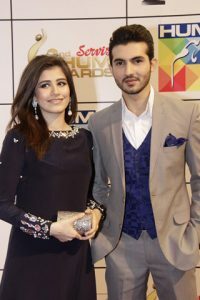 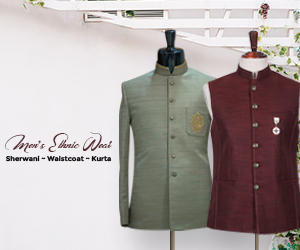 The foyer area had white couches that were complemented by a backdrop of glasswork and bright lights with soothing music by Wahab Shah. 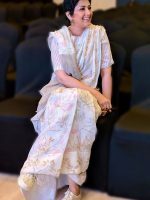 Once inside the main activity hall, the audience was mesmerized to see a majestic stage that was decorated with a big LED screen in the centre and an awe-inspiring, massive, and beautifully lit stage.